One of the most important features for auto financing/buy here pay here tracking units is a backup battery. Most vehicle tracking devices don’t offer this feature. 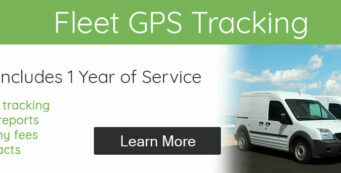 If the vehicle loses power, the GPS tracker will immediately go off line with no last location. Our car tracking units will keep on tracking and alert the user that it’s running of its own power. This is an important alert to let the user know something has gone wrong. 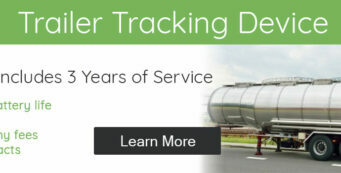 Vehicle GPS tracking is a terrific service when operating correctly. That is why having a GPS tracker with a backup battery is so important. Even if a car was stolen and taken to get parted out. Once the car battery gets disconnected, the GPS tracker backup battery will kick in. 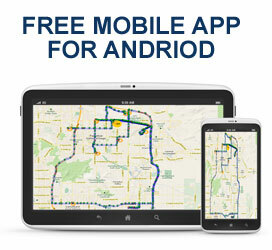 The user is able to communicate with the vehicle and get exact location. The backup battery on our car trackers comes with our units with no additional cost. We highly recommend requiring a backup battery with any GPS tracker you purchase. Think of it has a backup parachute. You don’t really care about it until you need it.